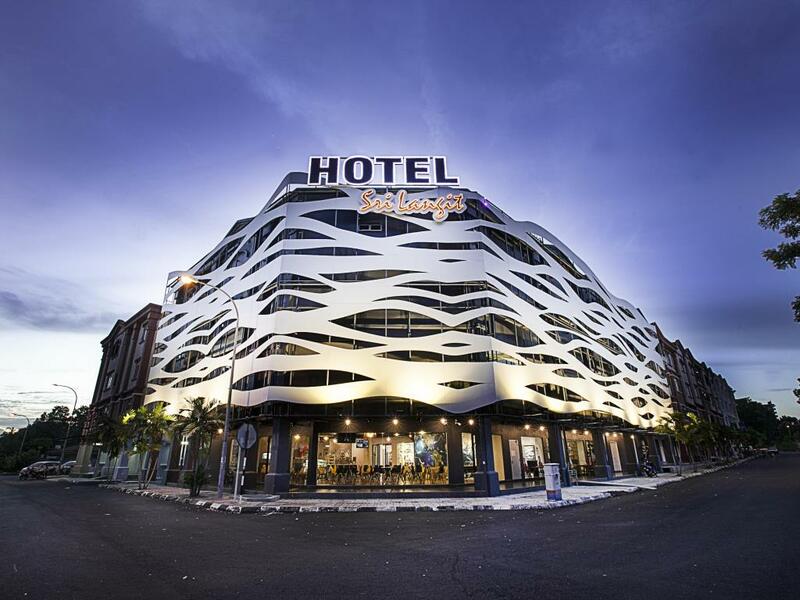 Sri Langit Hotel – KLIA is a hotel with an in-flight theme. This is the first of its kind in Malaysia and only the fifth in the world. Featuring complimentary Wi-Fi access, this property boasts 94 rooms and is a mere 15-minute drive from Kuala Lumpur International Airport, KLIA2, and Sepang International Circuit.